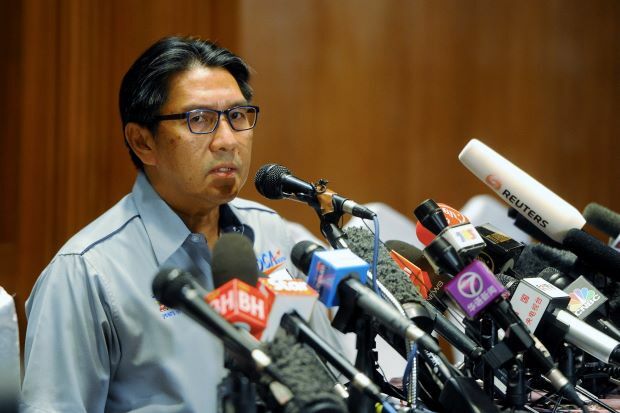 SEPANG — The authorities are exploring all angles in investigating the missing MH370 flight, including the possibility the plane might have experienced mid-air disintegration or explosion. Department of Civil Aviation director-general Datuk Azharuddin Abdul Rahman said such possibilities were not being discounted as authorities were investing at all angles. 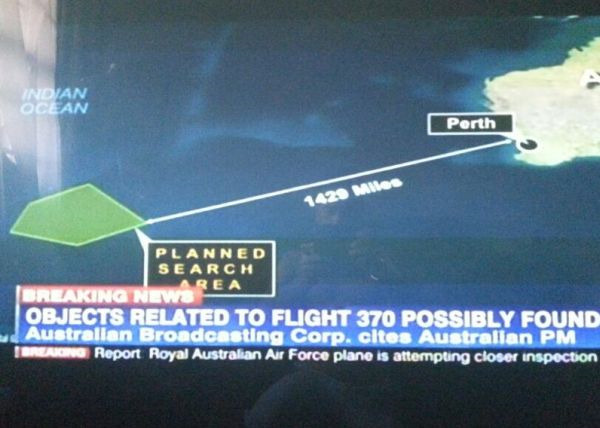 "We are not ruling out the possibility but the main focus is to find the plane. "Such theories are being explored but we have to avoid from speculating on the matter," he told a press conference Monday. He was responding on a whether the authorities were narrowing down investigation to focus on the two possibilities. In the third day of operations, Azharuddin said the search and rescue area have been expanded to the straits of Malacca, in line with air turn-back theory. "All agencies are coordinating efforts as we speak. "A total of 34 aircrafts and 40 vessels from different nations are part of the search and rescue operation," he said. He also quashed reports that a door of the aircraft was spotted near Vietnam waters.